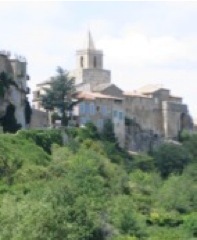 * Charming hilltop village in Provence. 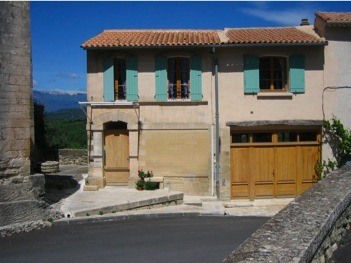 * Designated as "one of the prettiest villages in France"
* Stay in a recently restored house in the heart of town, next to the 14th century church with a 4th century baptistery. * The house is perched on the hillside, 5 stories high at the back.